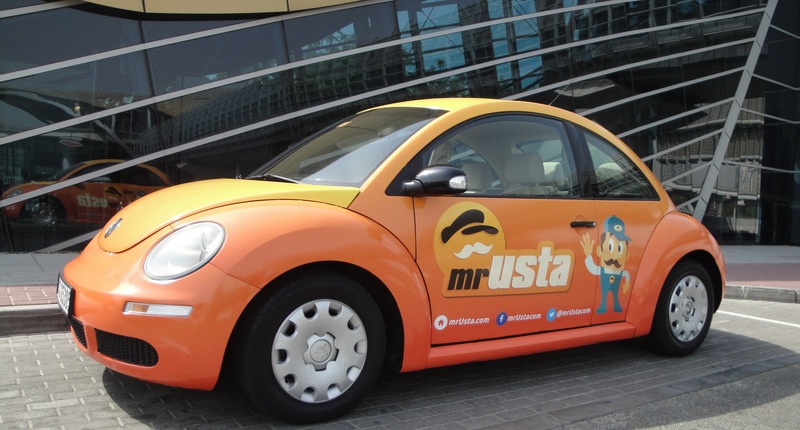 From plumbers to cake decorators, can Mrusta provide the quick fix for Dubai's expats? While sitting at the Business Development table during Mix N’ Mentor Dubai, two entrepreneurs caught my attention: Ibrahim Colak and his wife Dunia Othman, the cofounders of Mrusta, an online marketplace in UAE that links residents with different service providers. During the one-hour session, it was obvious to me that the two had a clear business model and a realistic approach to challenges and success. After the session ended, Colak and I chatted for a bit, and decided to reconnect over Skype a few weeks later. “Usta means master, guru, or expert in Turkish. It is also used in Iraq and the Gulf in old Arabic,” explained Colak during our interview. In this context, Usta means service provider. 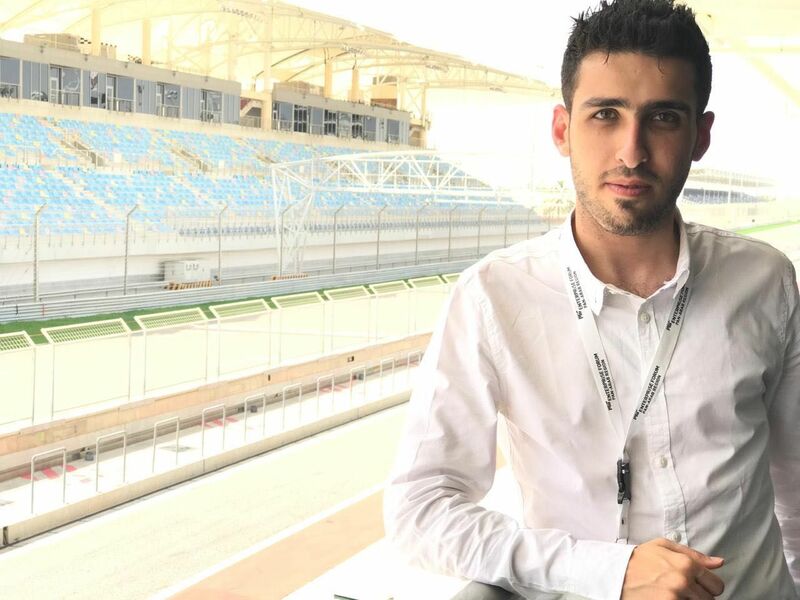 In the summer of 2013, Colak started working on his idea, developing an online platform linking new UAE residents to ustas. 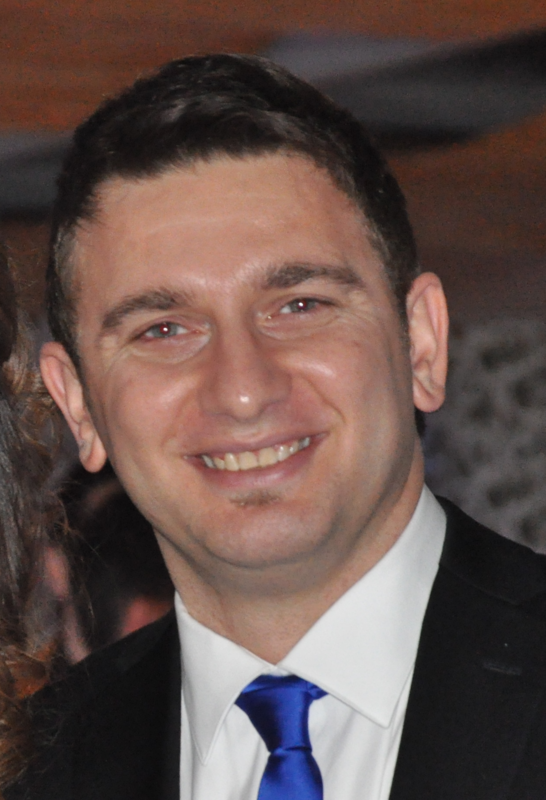 In January 2014, Mrusta launched with the help of three other team members: his wife Dunia Othman, who serves as chief marketing officer, Onur Tepeli, the CTO, and Serhan Yacizi, the CFO. and Dunia Othman (second from left). The team gets leads from customers, and reaches out to marketing agencies as well. After they first get in touch with an Usta, they visit their location, take pictures, and send them a full presentation of how Mrusta works, in addition to getting them set up with an account on the site. “We are not charging anyone yet because it’s a new concept for service providers. We are educating them,” commented Colak when I asked how they are making money. “When our new model is ready, we will visit the ustas one by one and show them how they’ll benefit from using the website.” They plan on charging service providers starting in April of this year. Their revenue model will allow the startup to take between 2 to 3 Emirati dirhams for every call the usta gets. 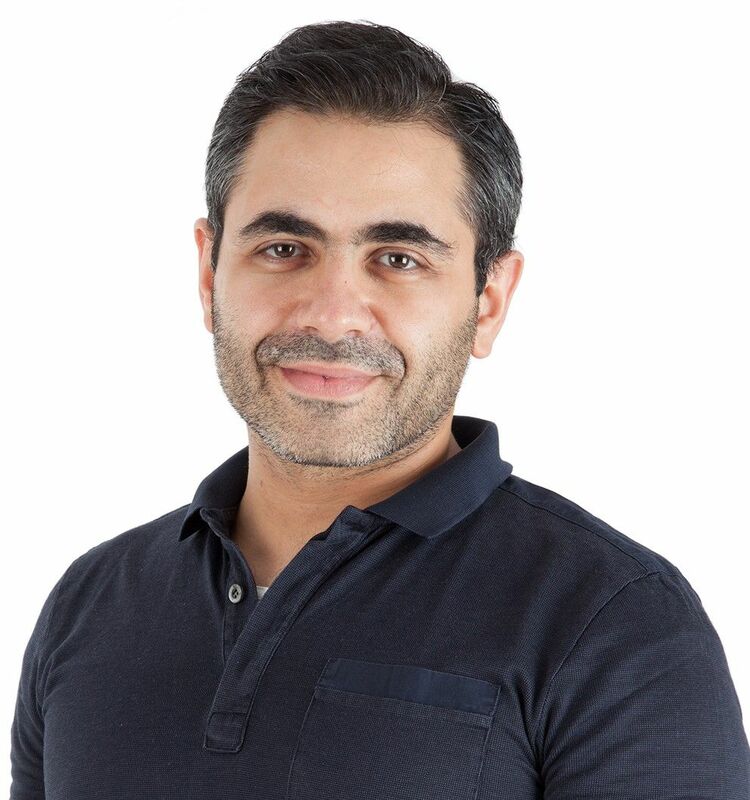 In order to track calls, Mrusta will be working with local telecoms such Du and Etisalat so as to deduct the commission directly from ustas’ phone bills. Marketing is costly. “We had roll-up banners for events and branded cars and these are expensive. Mrusta was chosen along with two startups to participate in a two-day boot camp and won $20,000, which helped defray these costs. Development was slow because everything is done in-house. Since CTO Tepeli is handling all development work, any change in the business model or website will require a lot of time to implement. The team is now looking to fundraise; they need $200,000 to put towards marketing – online and offline – and sales. In 2016, they plan to expand to Saudi Arabia, developing an Arabic site, and launching a mobile app.